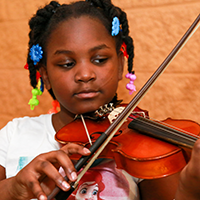 Students in Chicago schools don’t have equal access to music education. 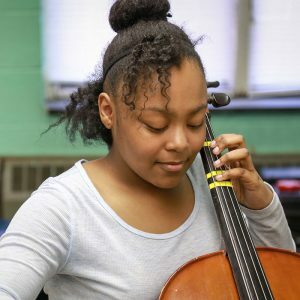 We believe all students deserve to make music, regardless of background. That’s why we cultivate music and mentorship programming in Chicago’s underserved communities. 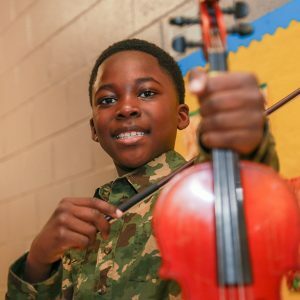 Each day we witness the power of music to transform a student’s life, and we’re on a mission to make that possible—for everyone.